You might be asking yourself exactly what is a cosmetic gum lift? In today’s culture, everybody is looking for perfection. Because technology has advanced at a blazing pace, many cosmetic dental smile procedures can bring a person’s smile a lot closer to perfection. 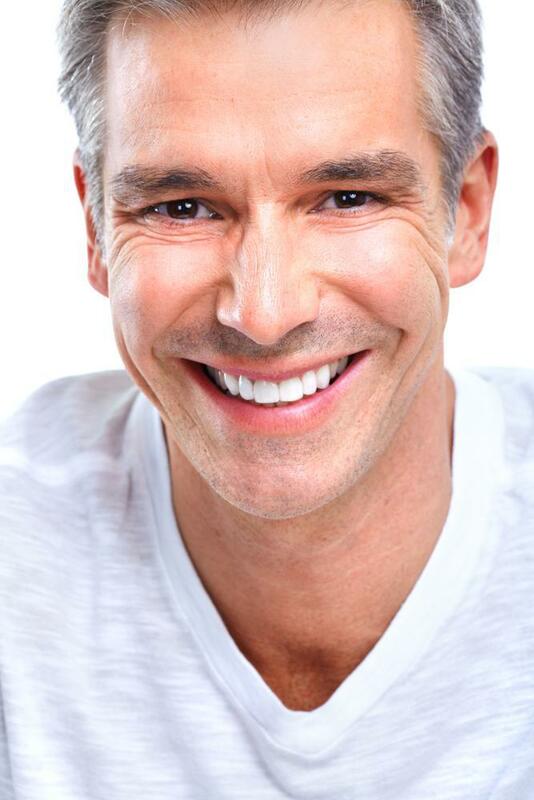 The cosmetic gum lift or rather tooth lengthening has been around for years. However, only in the last 5 to 10 years has it become a cosmetic procedure. The procedure usually goes hand in hand with the placement of veneers. Proportion is everything when it comes to a beautiful look. Most people realize that recontouring the gums in conjunction with other cosmetic dental procedures, causes it to all come together for a fabulous breathtaking new smile. This procedure is becoming just as popular as any other cosmetic treatment in the dental office. Most dentists will see more than 20 patients a month just for this procedure. And with the use of lasers, it makes for an extremely simple procedure to carry out. How Do You Know You Need a Cosmetic Gum Lift? It’s not really a matter of needing a cosmetic gum lift, but rather wanting one to transform your teeth’s appearance. It was mentioned previously how proportion is so important. Most people that look at their teeth and gums in the mirror, just know that something isn’t right. If you’re one of those people, it would be a great decision to make an appointment with a qualified cosmetic dentist and discuss what can be done to your gums. 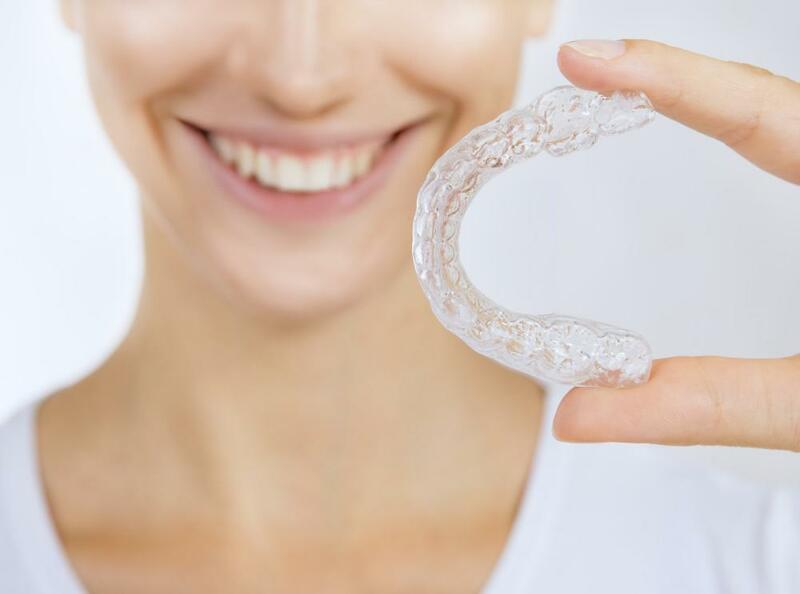 By seeing before and after photos of smile design for those who’ve already had this procedure, you’ll be able to see the real difference that it makes and how you could look. Everybody wants to be able to smile without having to feel self-conscious or looked at in a bad way because their teeth aren’t that extremely appealing. Also, in this day and age, it really can make a difference in your social and business success. How Much Will It Cost to Have Cosmetic Gum Lift in New York? This procedure isn’t cheap, but like all cosmetic procedures, it’s well worth the cost. The rate is per tooth and one tooth will cost on the average around $300. So, for a full arch, which is usually up to 16 teeth, it’ll cost $4000. Don’t let the cost keep you from this treatment, because most dental offices in NYC have dental insurance and easy payment plans that can help you without having to pay the full fee upfront. In summary, cosmetic gum lift, although simple to receive, can make a huge difference in your looks, confidence can literally transform your life. Don’t delay and find out more about this procedure and how it can make a big difference in your life.